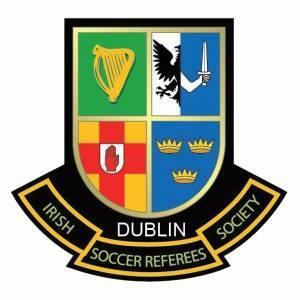 Newbridge Town FC would like to congratulate one of its lifelong members Viv Rappel on being awarded lifetime membership in the Dublin branch of the Irish Soccer Referees Society,(ISRS). Viv refereed for close on 20 years and retired a couple of years back. Viv lives in Lucan, Co. Dublin, with his wife Joan and family. Home or away, rain, hail or shine, Viv travels for all the senior team games and is both a valued supporter of the club on the terraces but off the field he supports all our fund raising activities and weekly lotto. Congratulations to Viv on this recognition by all his colleagues and peers in the Dublin branch of the ISRS.